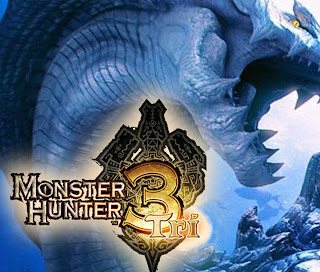 Monster Hunter on PSP was easily one of the PSP's biggest selling points (according to the Japanese) however after almost a year of PS Vita titles Capcom's refusal to bring Monster Hunter to the platform comes as a shock. 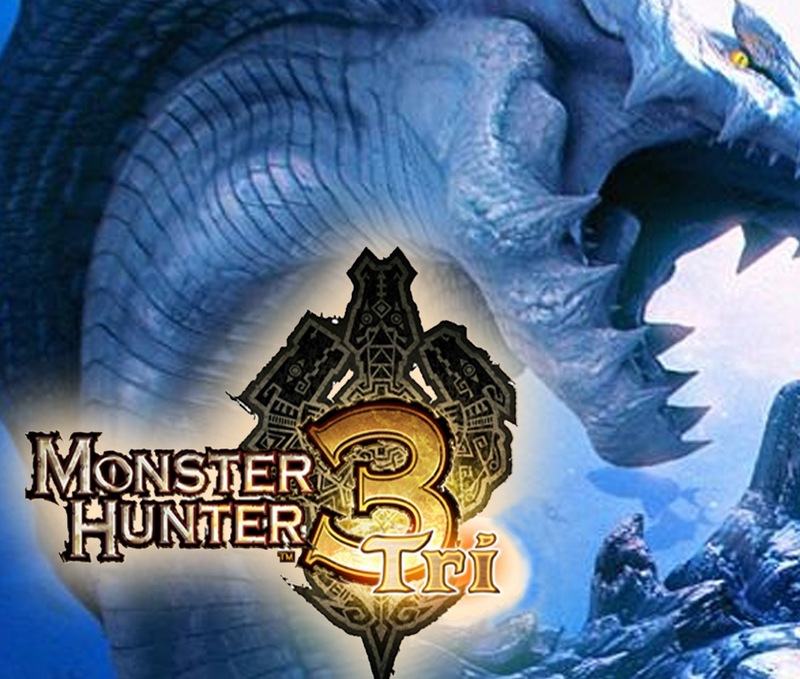 Even the Nintendo 3DS received 2 Monster Hunter games. Remember Monster Hunter could still hit the PS Vita sometime soon however there will most likely be a long wait. Let us know what you think of Monster Hunter on PS Vita in the comments below!